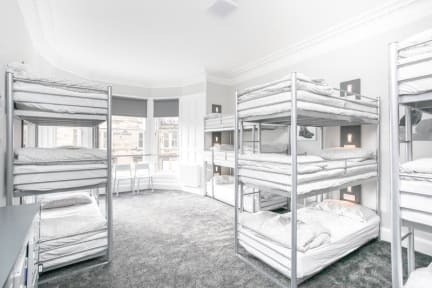 The Westend Hostel i Edinburgh, Skottland: Bestill nå! Not confident that the bedding was clean. Breakfast was very boring. Only one toilet, but 3 showers. Hand dryer didn't work. 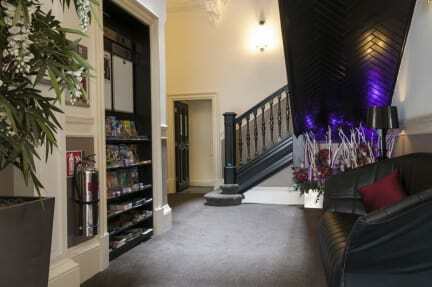 Very nice building!